Car touch up on black cars works wonders! That’s absolutely right, your black car is the easiest to hide damage on with touch up! Particularly metallic black. By nature, the color black absorbs most of the light that comes into contact with it, whereas white reflects it. Since black doesn’t send much light for your eyes to receive it hides blemishes well when touch up is applied. Now, this may seem completely opposite of what everyone says about black cars but dirt is a completely different story. Dirt is almost never black; typically it’s light brown or gray which is in high contrast to the black, making it very noticeable. 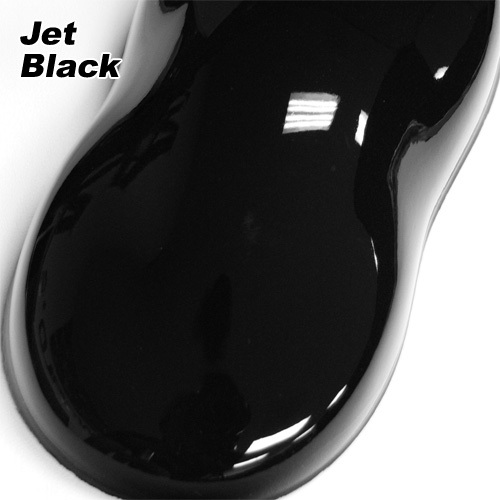 Touch up for black paint is extremely close to the color of your car making the differences imperceptible. Black also doesn’t show shadows well which helps hide the “3D” effects of the damage. The one way black shows the 3D effect of it’s damage is to have little points of shine at certain angles. If you have a metallic black those little points of shine blend in with the little points of shine coming from the fleck in the paint masking even that downside. This picture is an extreme example. It’s a picture of a test panel from the Consumer Reports website. 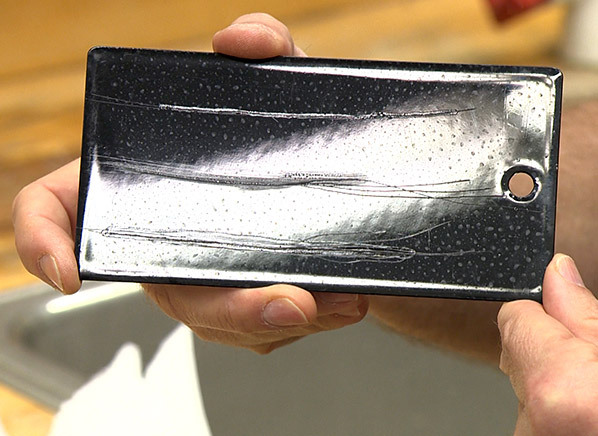 They simulated key scratches on this surface painted with automotive color and clear coat to test three touch up products you can buy in stores. After applying the touch up, the damage is painted the same color now but what is most noticeable is the 3D effect. A gleam of light is white which is, again, in high contrast to the black. Since touch up does not produce a perfectly flat surface the 3D effect of the damage provides more edges for light to concentrate on and bounce off of. 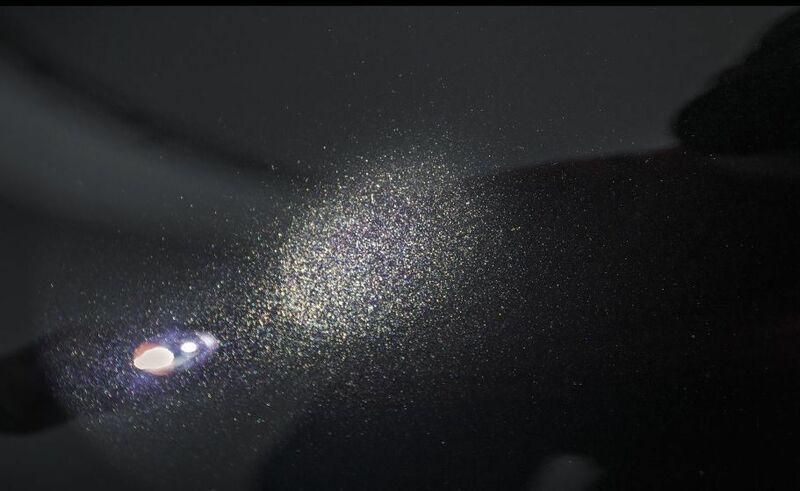 When we apply touch up to black cars we try to make as smooth a surface as possible to minimize the shine points. These products they tested do not fill the damage at all and therefore don’t minimize the edges. Our paint has far more “body” so your scratches will never look like this. It also doesn’t help that they are holding the panel at just the right angle to maximize the shine and shadow. 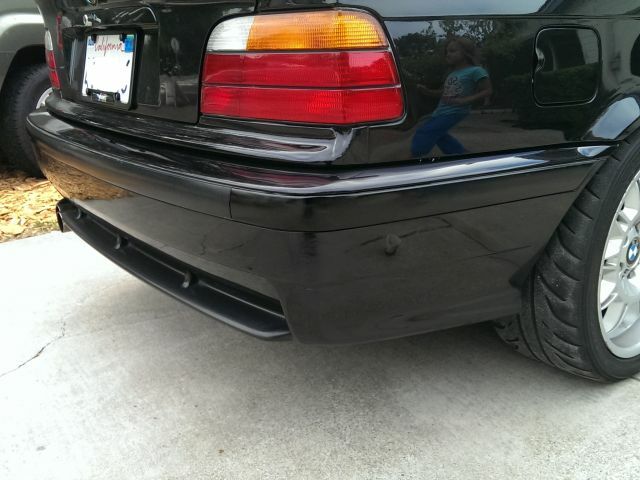 Below is a black car we touched up. Now watch the video below to see an exaggerated demonstration of light reflecting off a touched up scratch. We picked the best angle and light condition to make it look as bad as possible. The touch up is not this obvious in real life conditions. You will notice that at most of the angles the touch up is nearly invisible. Touch up for key scratches is much less expensive than a repaint at the body shop. If you can handle a split second of shine here and there you can save a not-so-small fortune. 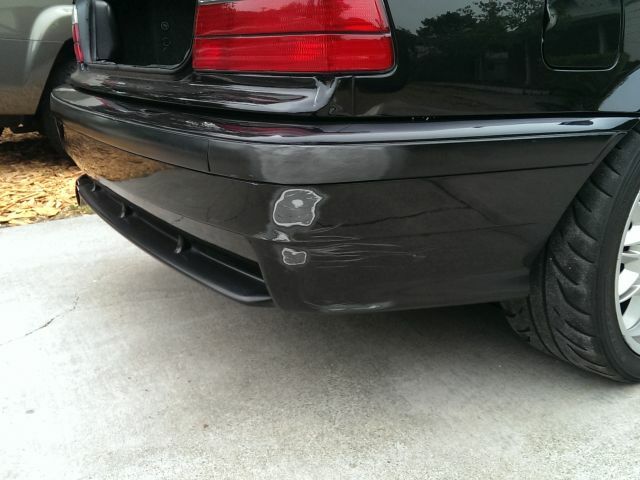 To repaint this panel at the body shop out-of-pocket, cash pay, the quote was $800… for 2, two inch scratches! They were all the way through the paint to the metal. We wish we got a before video or at least a picture… sorry about that. You may end up cleaning your black car more frequently but, when the real paint damage hits, you could save thousands and still have a great looking car.